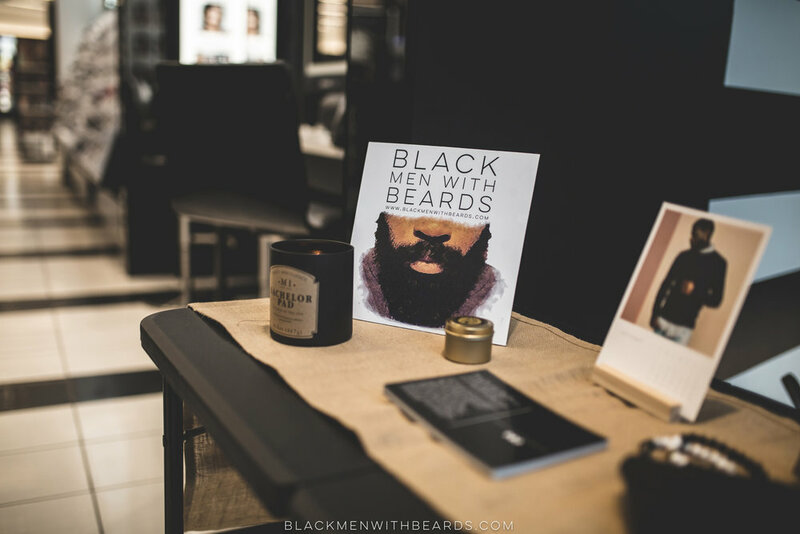 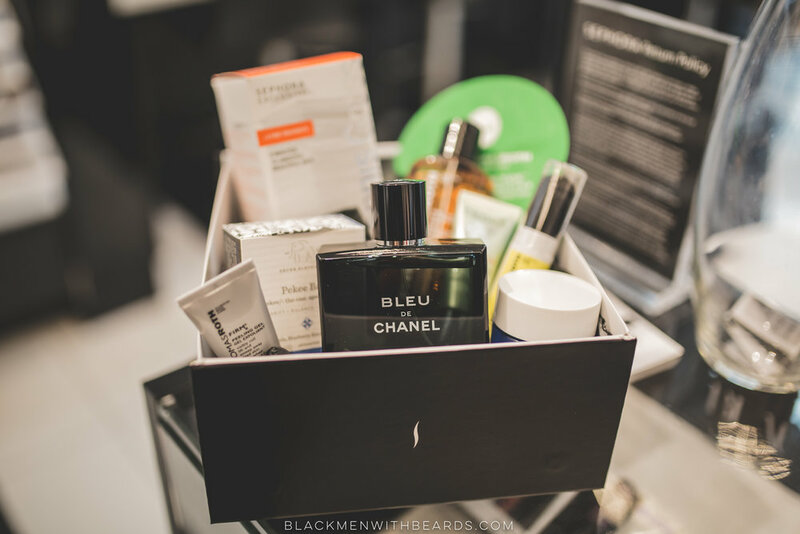 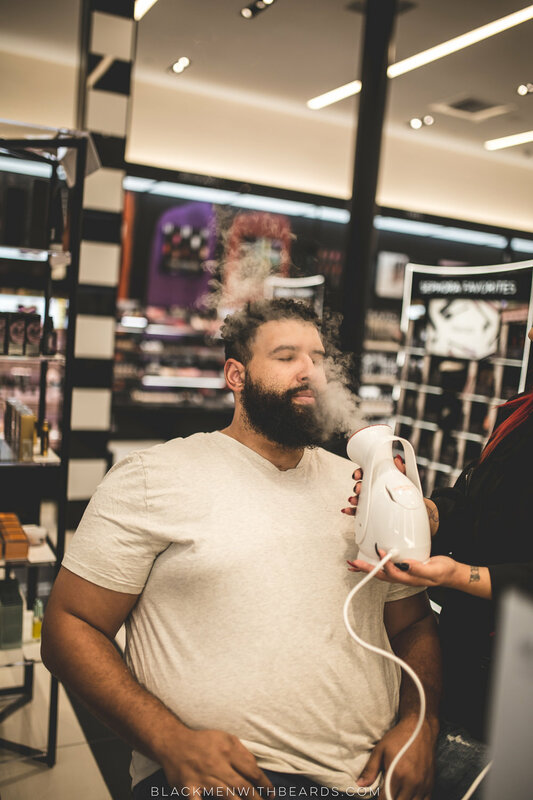 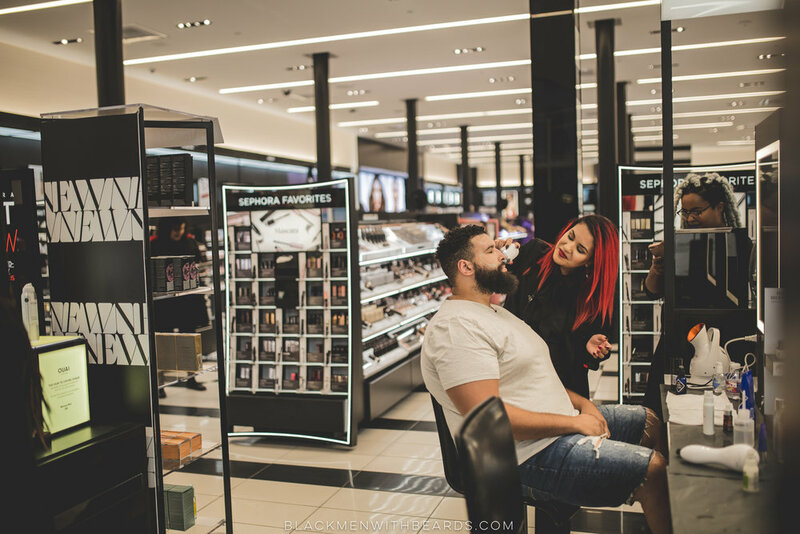 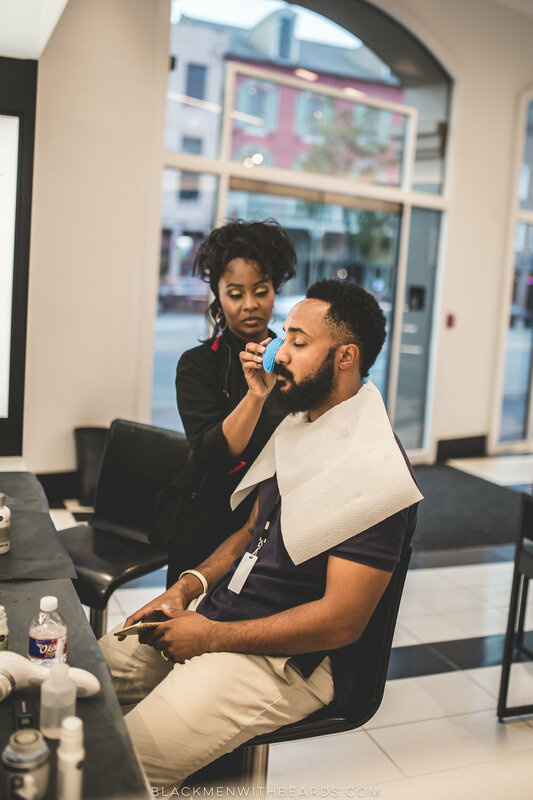 We partnered with Sephora French Quarter this past Tuesday, offering free facials, light bites and a raffle prize filled with men's grooming and facial products (worth over $250!). 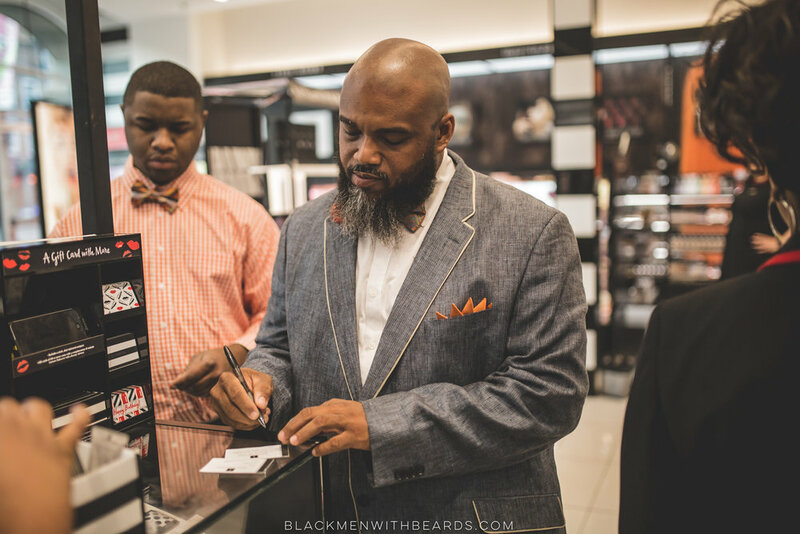 The gentlemen receive deep tissue facial massages as well as skin and beard treatments. 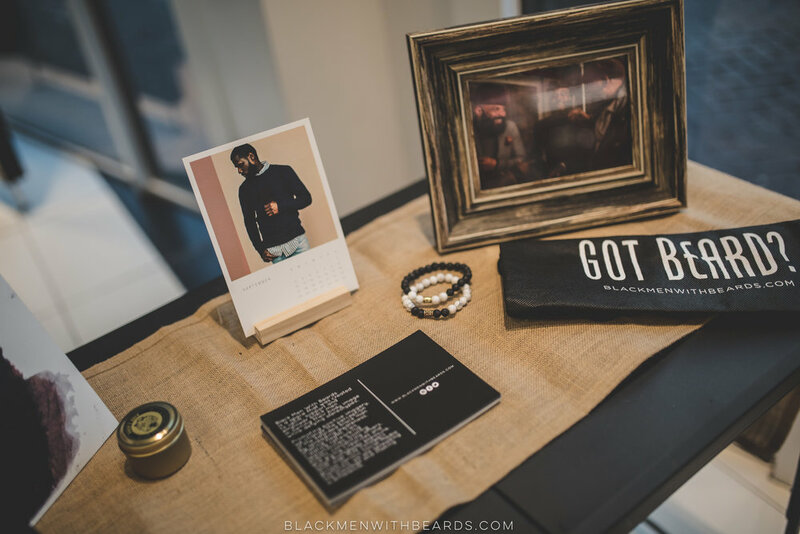 Check out some of the images from the event!